A new collection compiled and mixed by DJ Ravin, this time joining forces with 'Music For Dreams' record label led by Danish DJ and producer Kenneth Bager, who presents a set of tunes selected by the latest Buddha-Bar albums’ connoisseur . 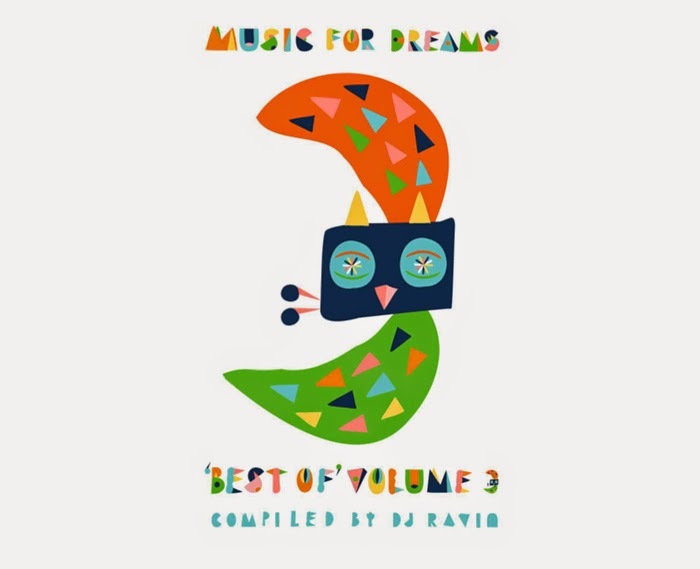 'Music For Dreams- Best Of- Volume 3' introduces Ravin’s remix of ‘Fragment One’,( Kenneth’s first solo single) featured in a delicious in crescendo journey showcasing his vivid spirituality and distinctive mood of his sound selections. 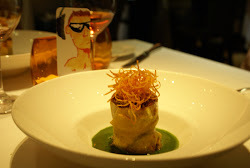 Set to be out on March the 29th. More information on release formats and countries coming soon. Danish producer Kenneth Bager fronts 'Music For Dreams'. 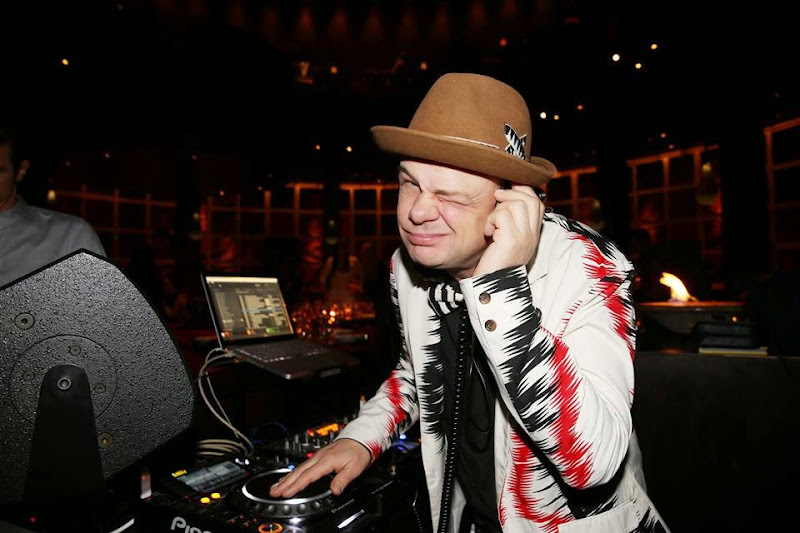 Above, while he was playing for a recent event at Qbara - Restaurant & Lounge in Dubai.